A concerned parent captures dangerous driving at her kids’ school bus stop, including a wreck. 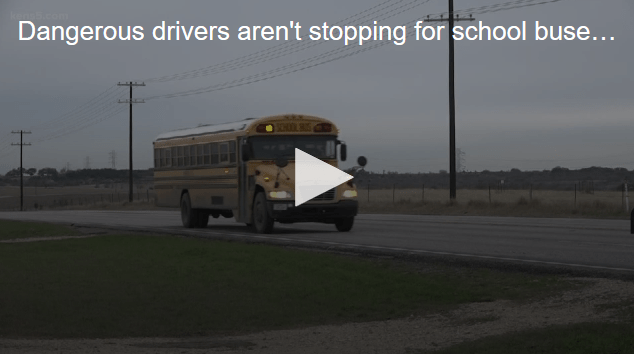 Guadalupe County Sheriff’s Office told KENS 5 they have heard the growing concerns and deputies are patrolling the area in hopes of catching the reckless drivers. Read the entire article from KENS5 here.